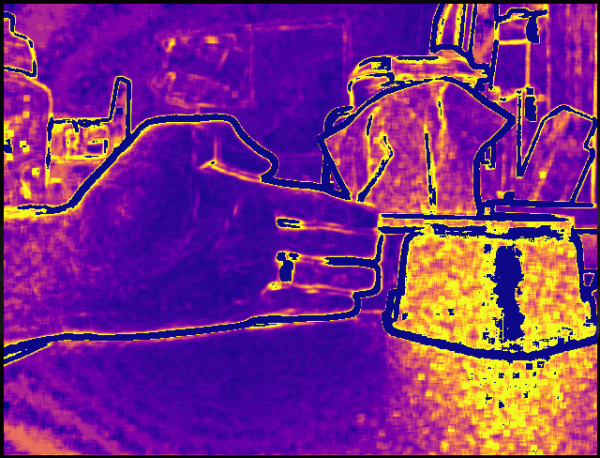 Have you made any further progress on the laser speckle contrast imaging utilizing the Kinect? My main concern about using this hardware is that there’s no obvious way to control the exposure time. The camera chip supports it, but the Kinect only provides an API to set the gain, the exposure time is always set to the maximum. 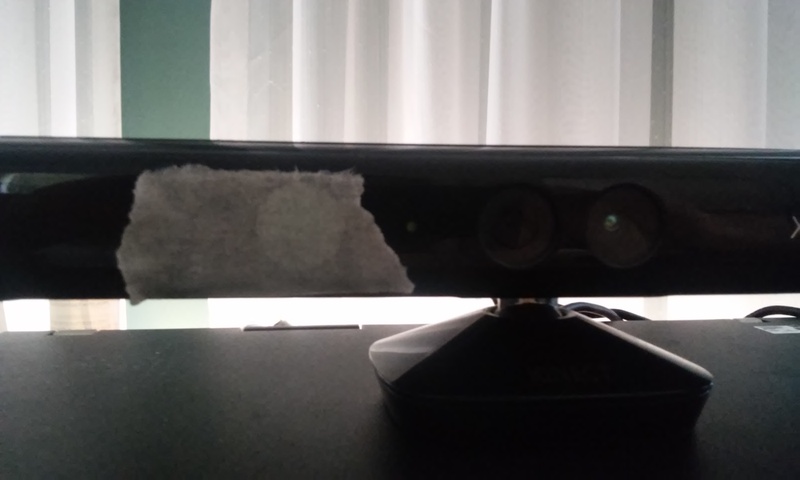 I would probably have to modify or replace the Kinect’s firmware. In any case, most of my code is not specific to the Kinect. The visualisation pipeline could be used for any LSCI project.